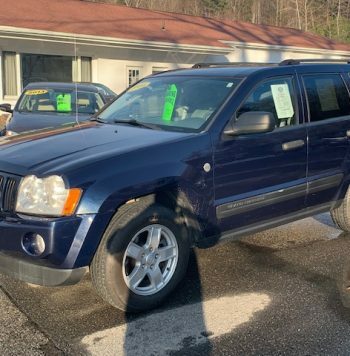 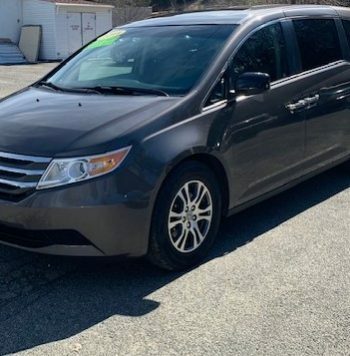 These Sentras are such a deal for the miles and price point, we just had to add another to the lot! 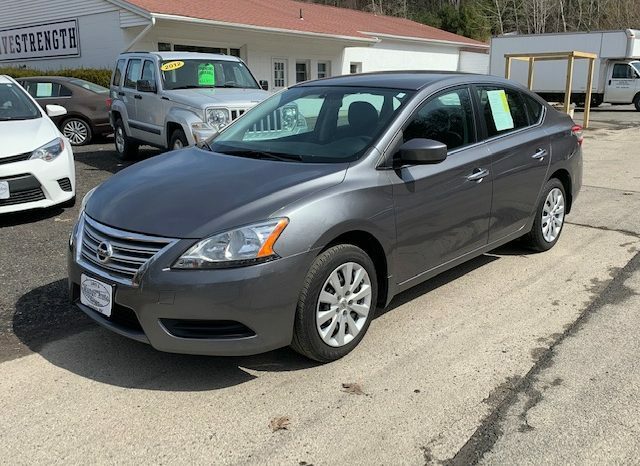 If you’re a commuter student, need something incredibly affordable and fuel efficient, or if you just need something low-mileage check out this 2015 Nissan Sentra S! 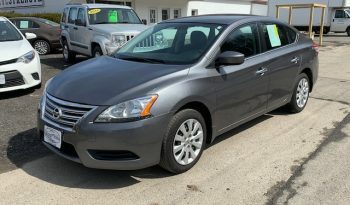 33k miles, 4 cylinder, automatic, front wheel drive, all for under $12k!! 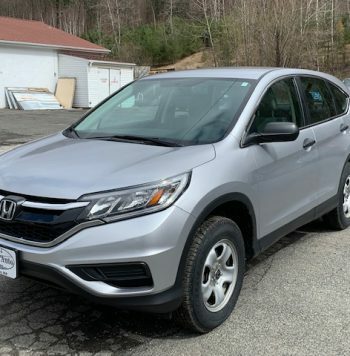 Fully equipped with AM/FM/CD/AUX/USB/SAT, A/C, power mirrors, power windows, power locks, cruise control, and keyless entry. We accept trade-ins and offer financing through Greylock Federal Credit Union.